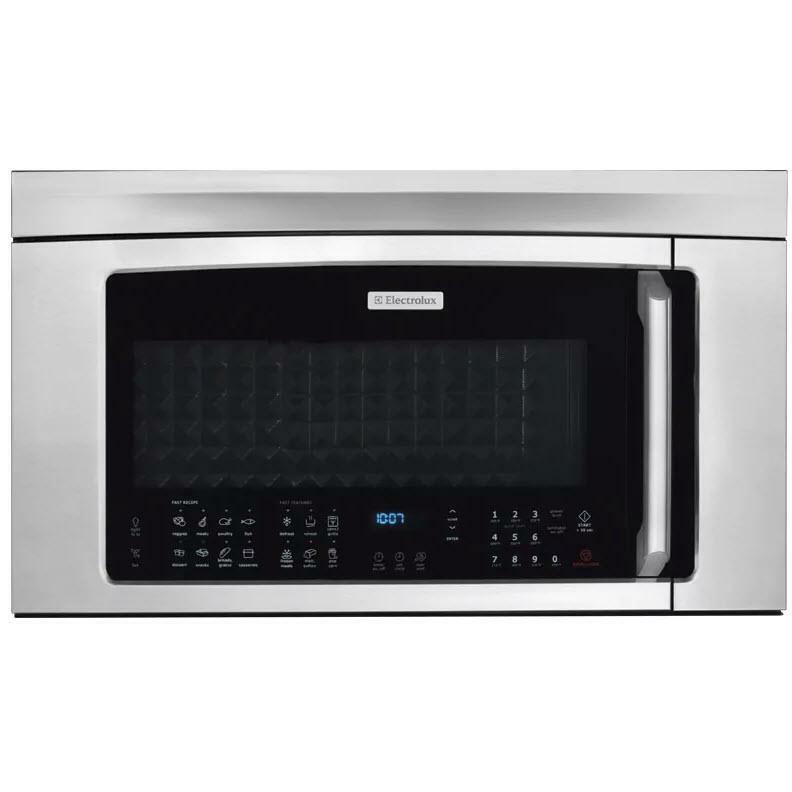 Electrolux 30" over-the-range convection microwave oven with bottom controls. 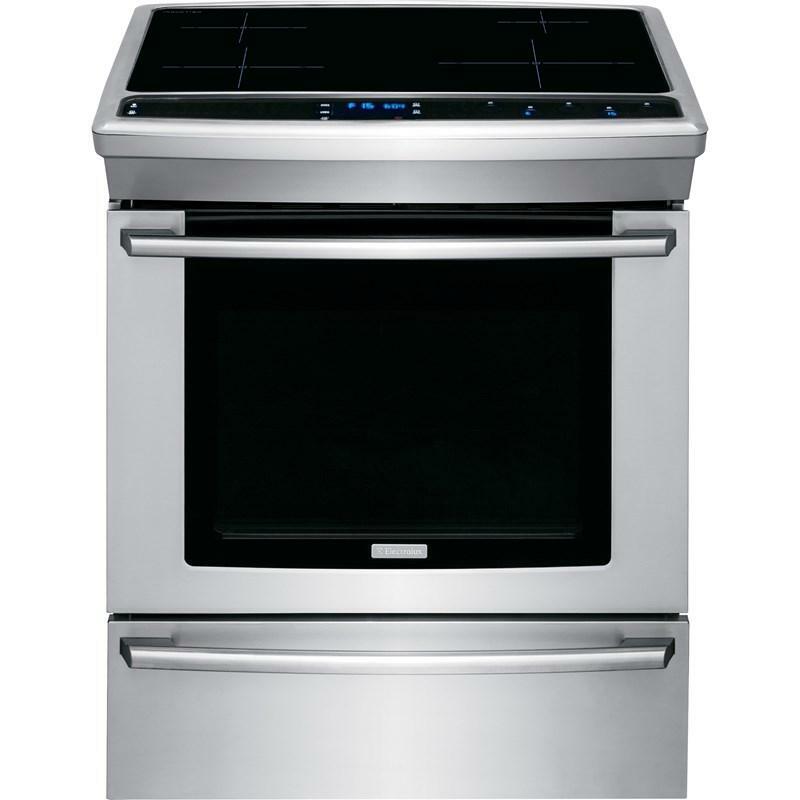 With convection cooking you can bake and brown your favorite foods with the convenience of a microwave and the performance on an oven, perfect for cooking everything for your family or gatherings. 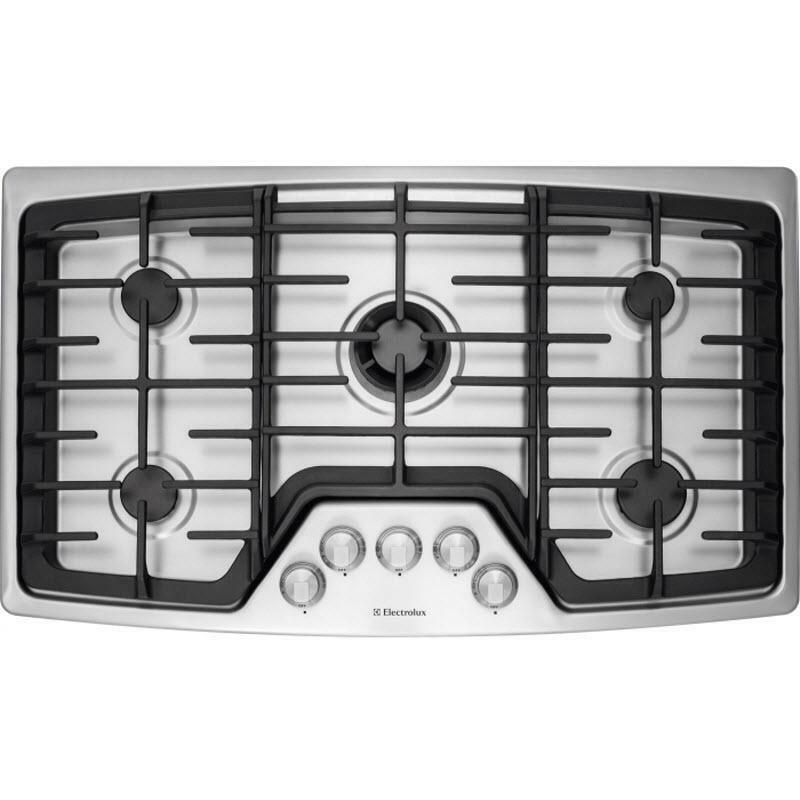 The Cook-2-Percection® technology, evenly distributes microwave cooking energy throughout the oven's interior for even cooking. A 13" x 9" pan, with handles can be evenly heated. 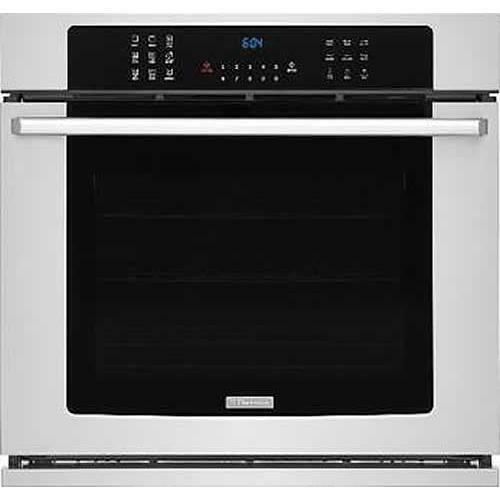 Bake and brown your favorite foods with the convenience of a microwave and the performance on an oven — perfect for cooking everything for your family or gatherings. 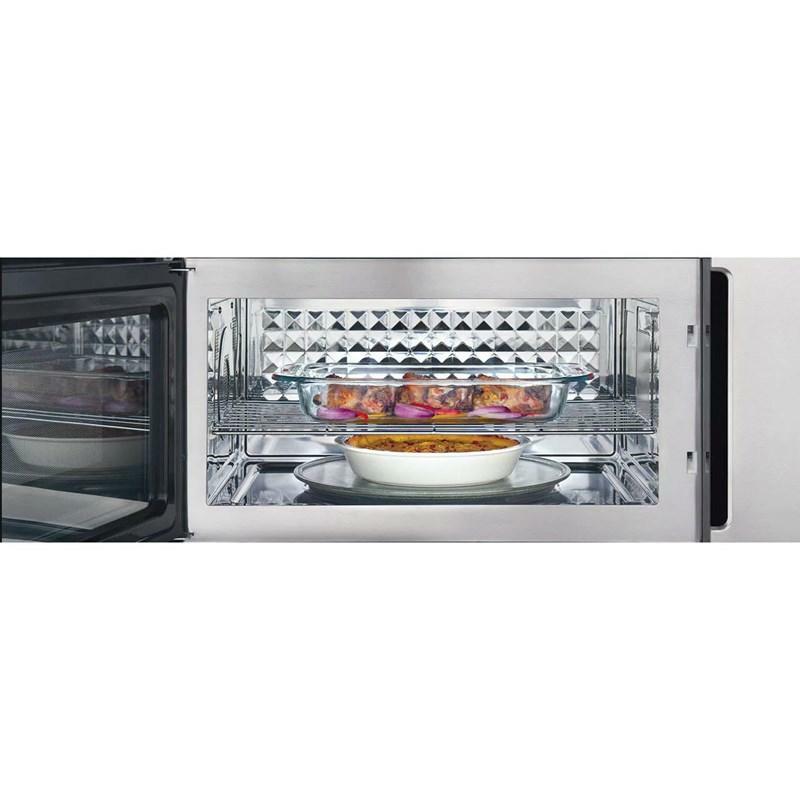 The extra-large microwave with an Adjustable Metal Rack will hold nearly any dish, so you can cook more than one dish at the same time. Cook display prompts you through Quick Meal options and Dinner Recipes. 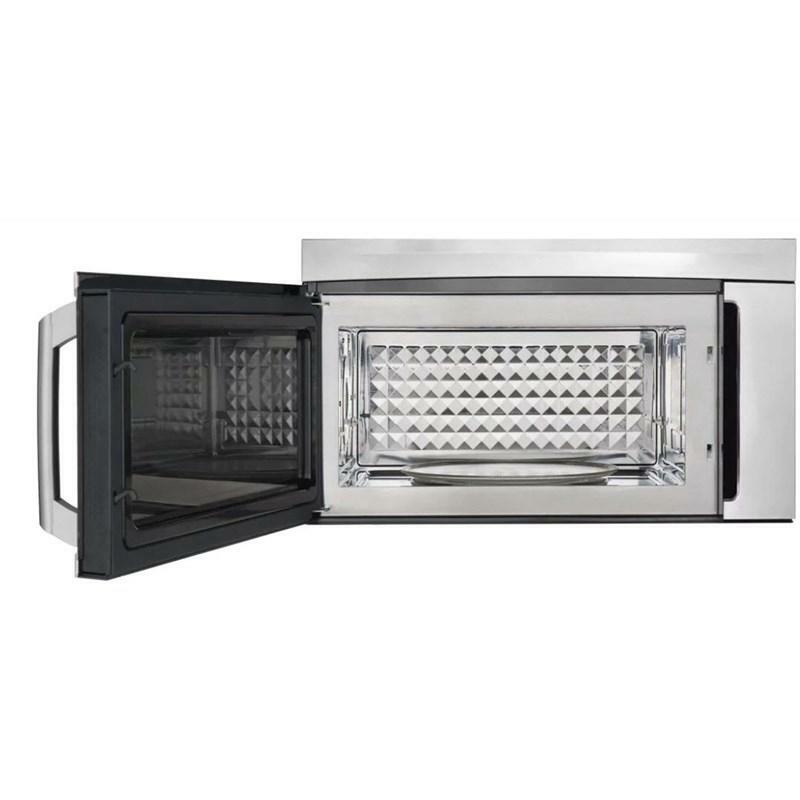 Additional Dimensions Oven Cavity Dimensions : Height 9 15/16", Width 21 1/4", Depth 14 23/32". 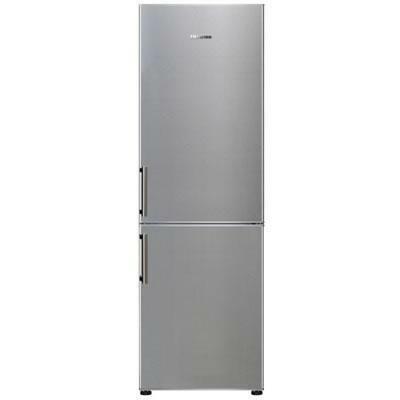 Electrolux IQ-Touch bottom-mount freezer refrigerator. 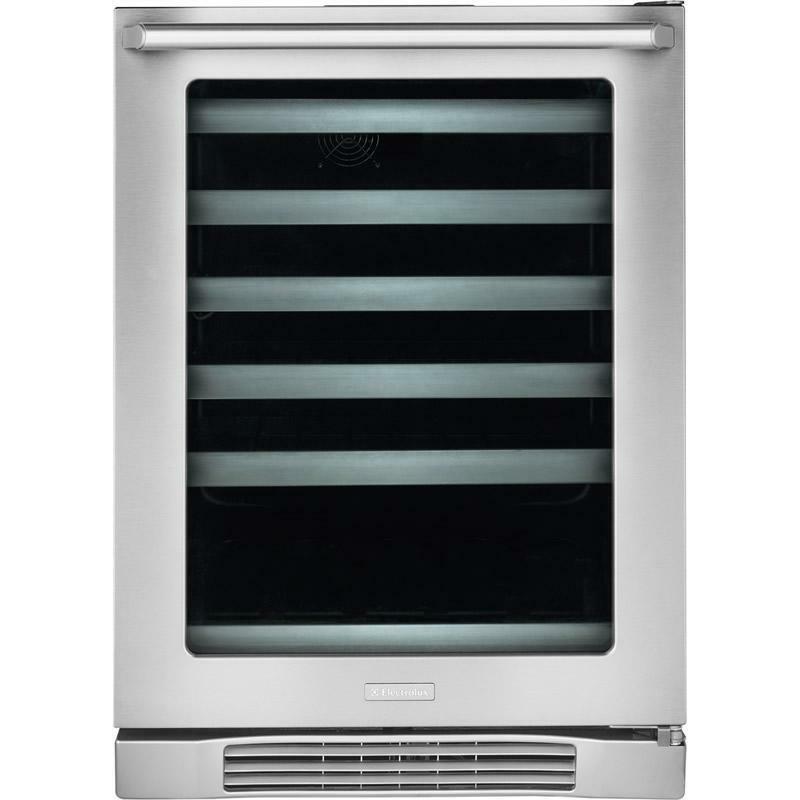 This refrigerator features glass shelves, Luxury-Design lighting, wine rack and a 11.3 cu.ft. capacity. Total: 11.3 cu. ft. / 0.32 cu. 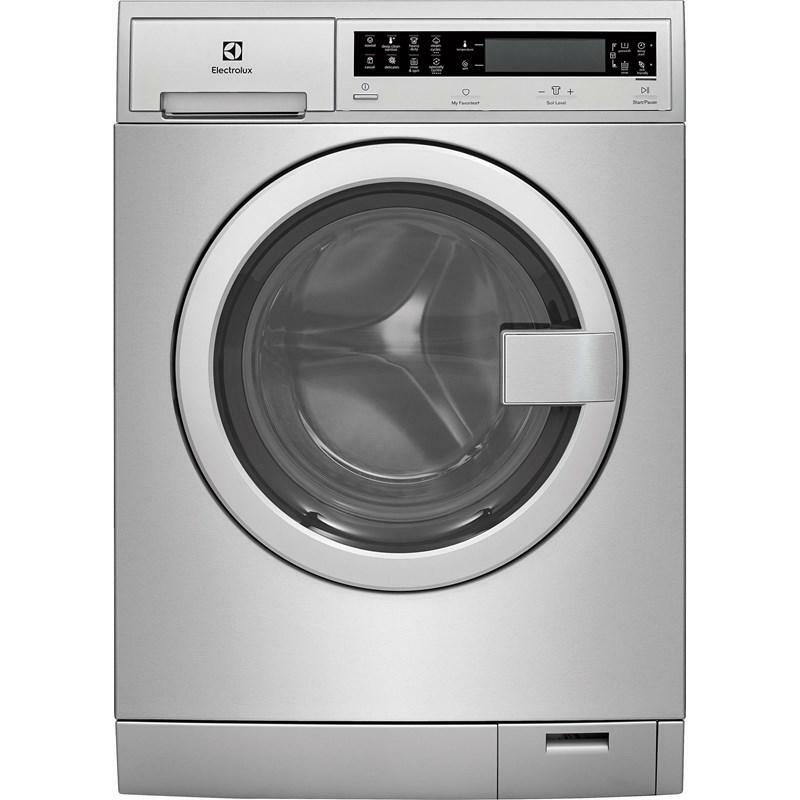 m.
Electrolux compact 24" front-load washer features 5 temperature selections, 6 wash cycles, Luxury-Quiet™ sound system and ExpertCare™ wash system. Total Capacity IEC: 2.8 cu. ft. / 0.08 cu. 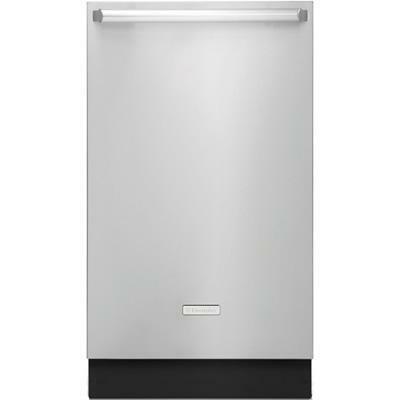 m.
This Electrolux 24" undercounter wine cooler can hold up to 46 bottles of wine. 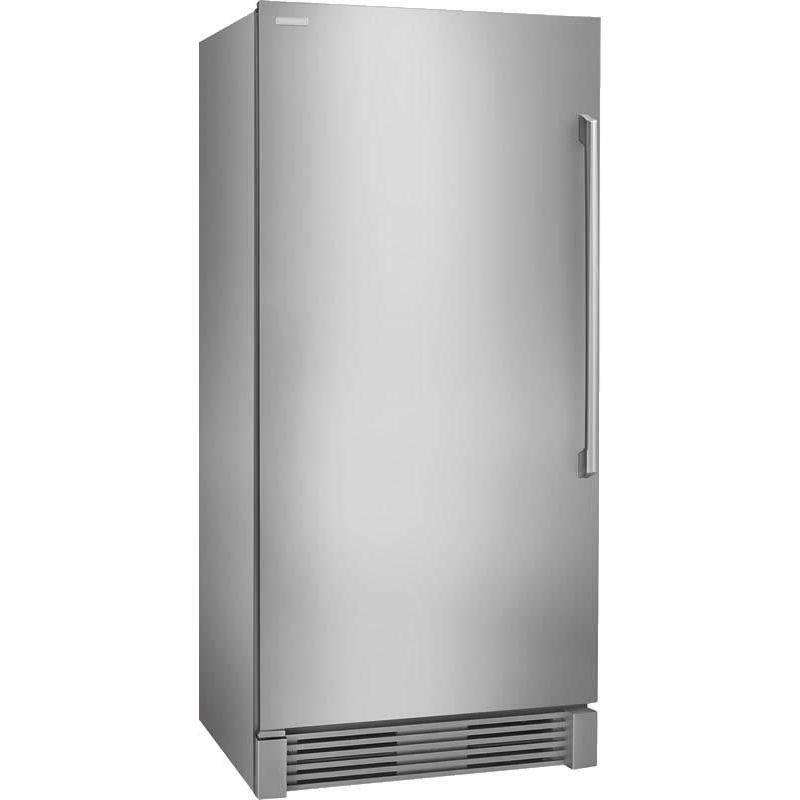 It features 5 racks, a digital temperature display and an alarm. 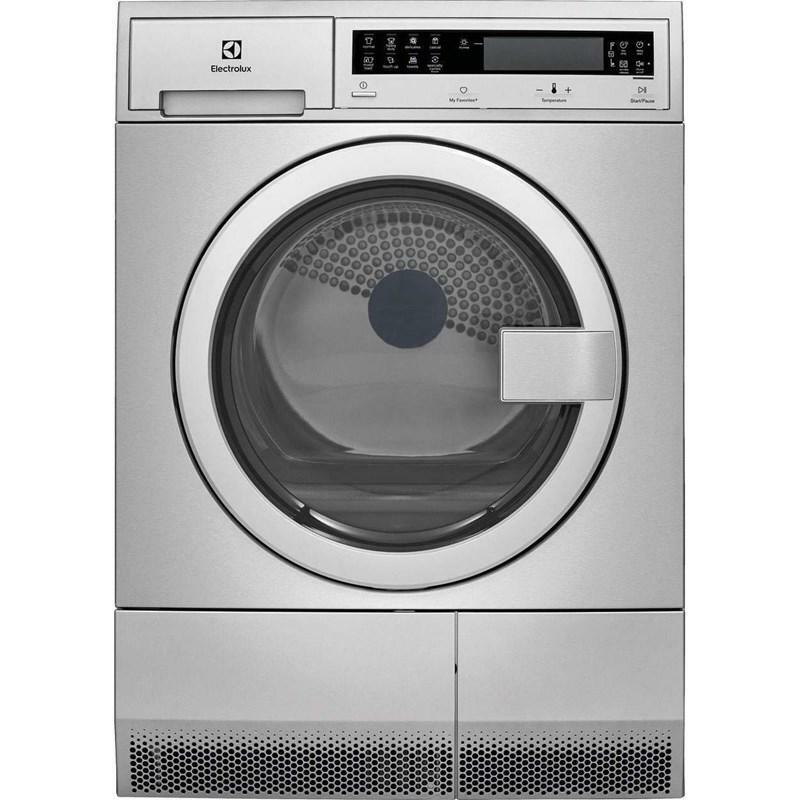 Technologies: IQ-Touch™ Electronic Controls; PureAdvantage® Air Filtration; 1 Luxury-Glide® Full-Width Bottom Basket; 2 Luxury-Glide® Full-Width Mid-Level Baskets; 1 Soft Freeze™ Bin with Tall Bottle Retainer; Luxury-Quiet™ Design; Signature Soft-Arc Handle Design. 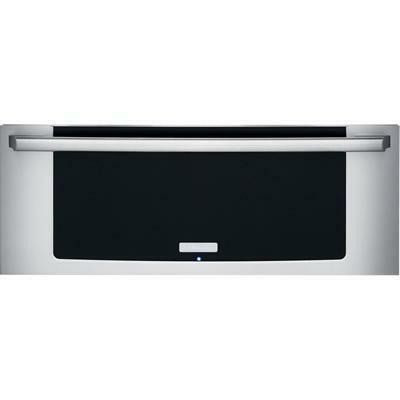 This Electrolux warming drawer features 450 Watt element, bread proofing, adjustable humidity control, auto shutoff and perfect set electronic controls.